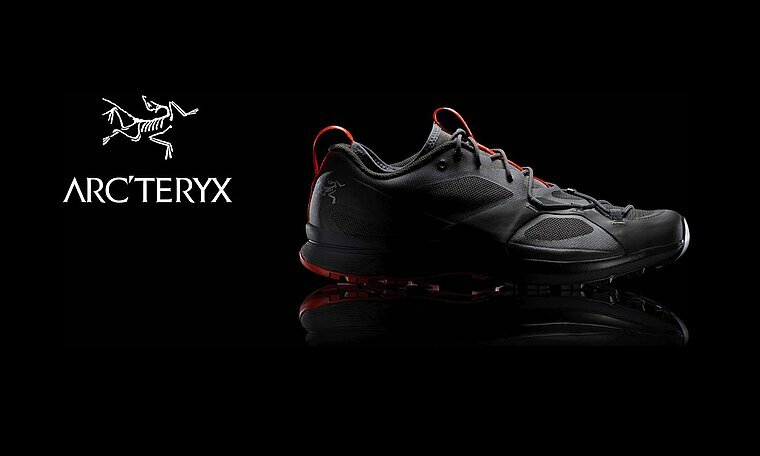 GORE-TEX trail running shoe with enhanced climbing and scrambling performance. Trail running footwear providing grip, performance and durability on varied terrain. Ideal for trail running in wet or mixed conditions on unpredictable terrain, the Norvan VT GTX delivers GORE-TEX protection, enhanced climbing and scrambling capabilities, and excellent traction and comfort. The adjustable 360° support system switches from a higher volume run mode to a precise-fitting climb mode. Fixed Adaptive Fit Technology wraps the foot and seals out debris. The custom Vibram® sole combines a sticky Idrogrip forefoot for traction on slickrock and wet trails with a Megagrip™ compound for durability. Vibram® Idrogrip at the forefoot provides a sticky climbing zone.